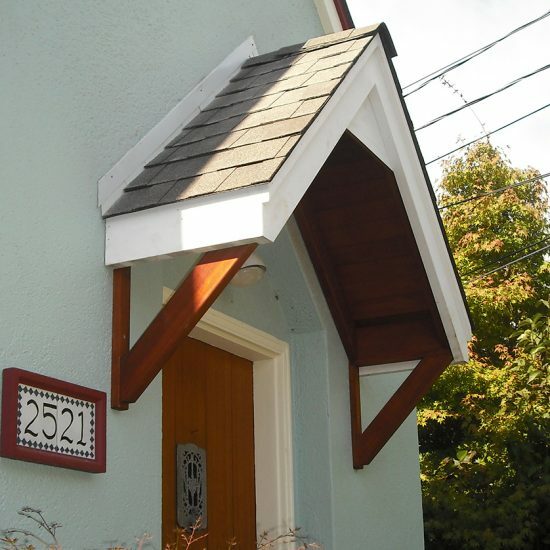 Westbrook Carpentry & Millwork is truly a good fit for repairing and rebuilding beautiful entries and front porches. 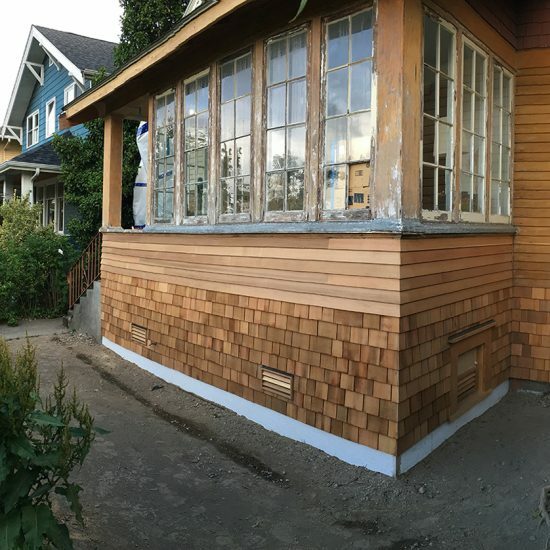 These type of projects require a custom framing and millwork approach that has to maintain architectural antiquity and seamlessness. 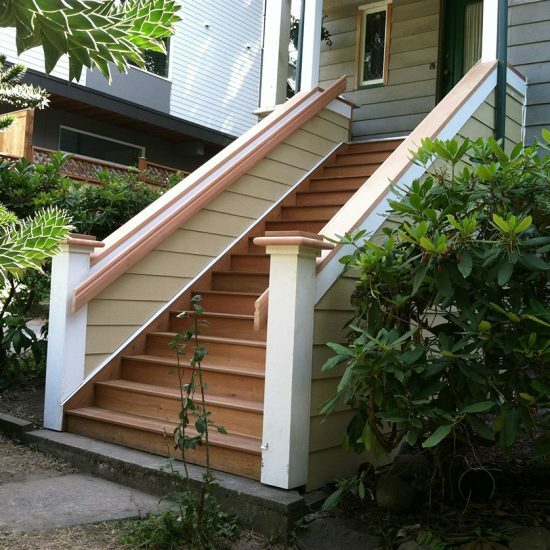 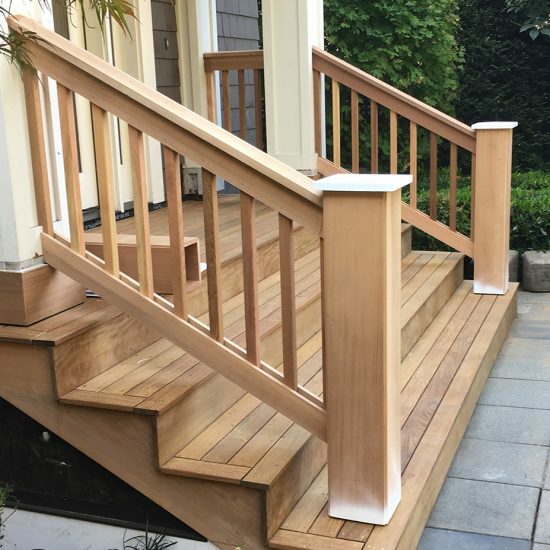 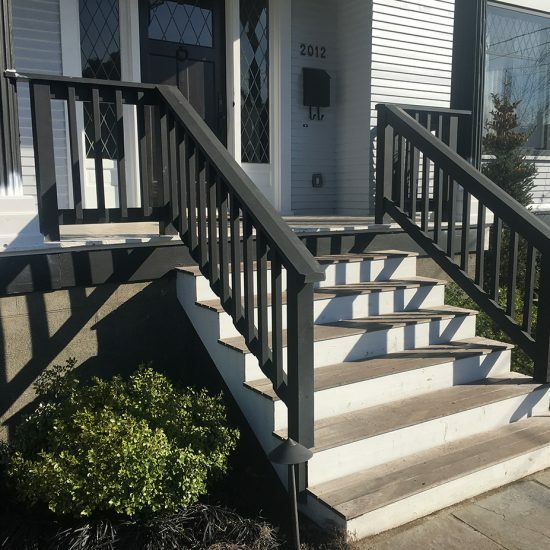 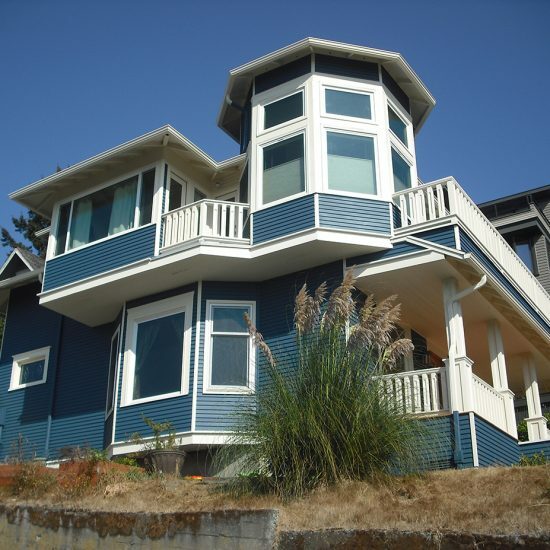 From stairs and railings, to roof lines and trim, or siding woodwork that matches your home. 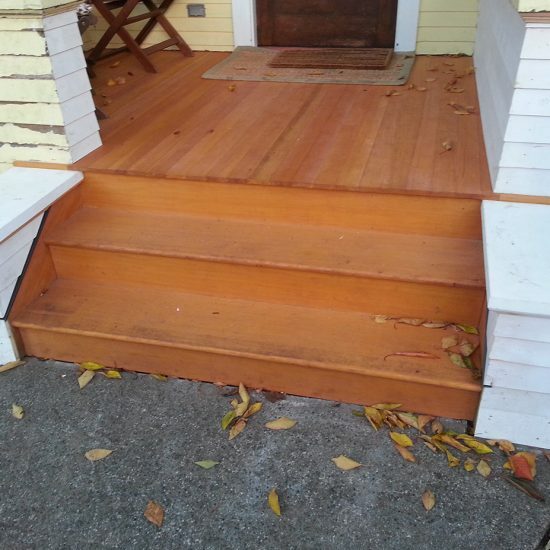 Daniel is a highly experienced 3rd generation craftsman and all of our work is custom designed to work with your home.